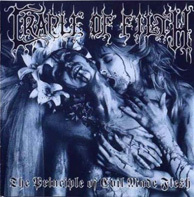 This album was released sometime during the early 90s when the second wave of the Black Metal scene had already gained momentum fueled by the energy of the Norwegians. During those days, Black Metal was something we all loved to hate. I mean, it was raw, under-produced and many of us thought it sounded more like noise and less than music. “Another Perfect Day” was released on June 4, 1983 and reached UK no. 20 with Billboard saying that ‘to this day “Another Perfect Day” remains one of the most unique (albeit misunderstood) albums in the entire MOTÖRHEAD catalog’; that was exactly the reason I chose this one for the first Monumentum article, among the countless successful MOTÖRHEAD albums. 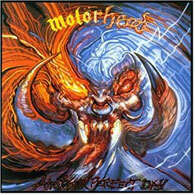 But let’s take the story from the beginning and see what the perfect thing in that MOTÖRHEAD’s ‘day’ is.